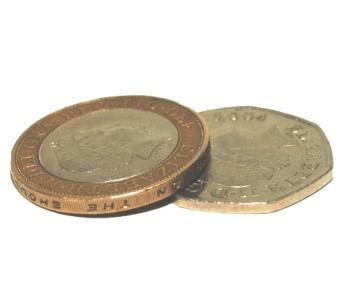 This is an illusion in its self On one side its a 50p and looks like a normal 50p and on the other side its a Chinese coin perfectly round as it should be. 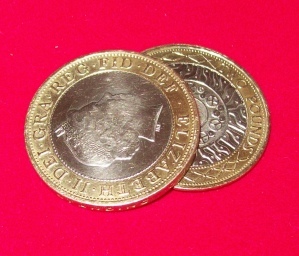 This coin fools magicians that know about copper silver coins. 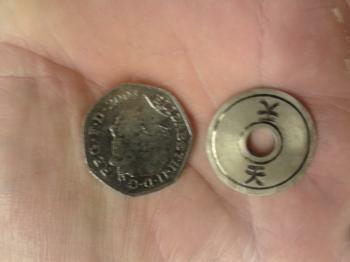 It's amazing and it comes with a matching Chinese coin. 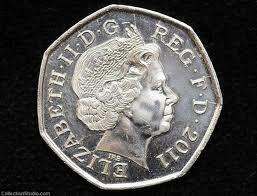 and now there are hundreds of routines with this coin. in the spectators hands. 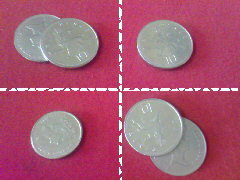 The coins are looked at before and after.